If you don’t happen to speak one of the 3 languages Siri on the iPhone 4S is currently limited to, you might be in for a treat next month as Apple is rumored to add support for 3 additional languages! Siri on the iPhone 4S currently only officially supports English, French or German, so if you don’t speak one of those languages (how on earth are you reading this?!) you may have well been put off upgrading to the latest version of iPhone. 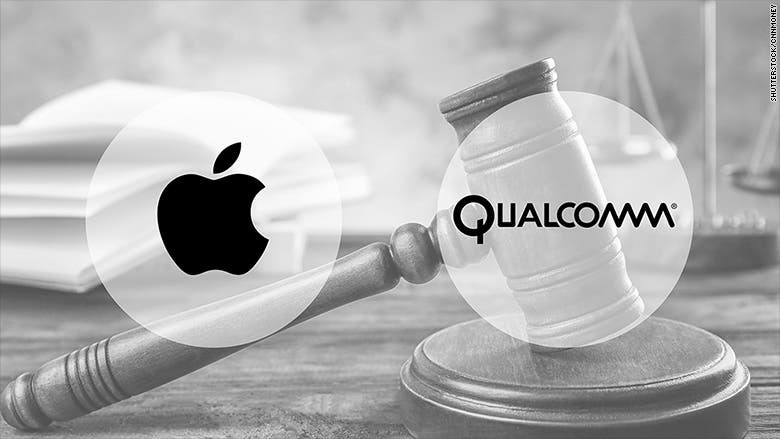 However, there is good news in the form of a rumor has emerged (an Apple rumor what will they think of next?) reporting that Apple will be bring Chinese, Russian and Japanese to Siri on the iPhone 4S. 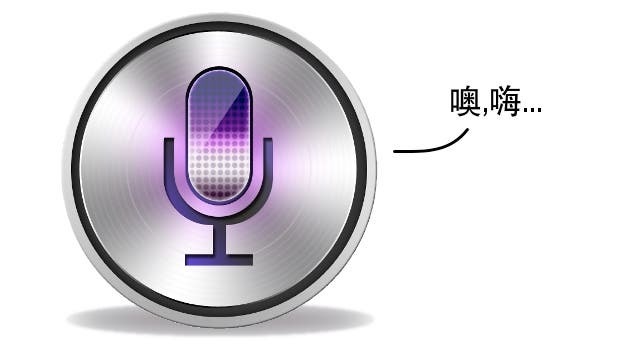 This will be especially great news for all those Chinese speaking iPhone 4S users, who have had particulary bad experiences using Apple personal assistant. 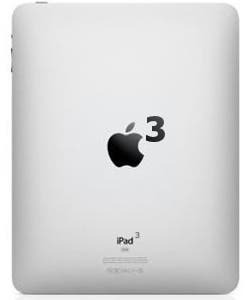 iPad 3 Coming Next Month Too? There is a slim chance that we will see the additional 3 languages added to Siri at the launch event of the iPad refresh which is expected to arrive any day now. The iPad 3 is likely to run Siri just as the iPhone 4S currently does, and is also rumored to feature an improved screen, larger battery, updated camera and quad-core version of the Apple’s CPU likely to be called the A6.